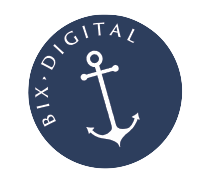 Welcome to “Bix•Digital” Consulting, Gerald Benoît’s central site for training materials, demonstration software and analysis, client contact, and all-around welcome. 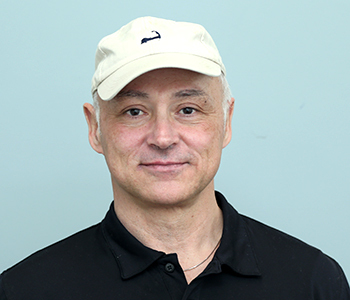 With 25 years of experience as a programmer/analyst, professor, and systems consultant, I offer services in analysis & system design, full-stack development (user-end websites, interactive visualizations, information architecture, data access, metadata and ontologies) and back-end solutions, such as programming & work-force development. As a college professor, teaching data science, computer science, and information-science courses I try to keep up with trends in better information exchange. Harvard Library Visualization Project - an online service to facilitate data preparation for visualization, training and tools for staff, researchers and students. Creating multilingual corpora for testing applying linguistic register data (ISO 12620 and ISO 24612:2012) applied to French, English, and Eastern Cree. Still in pilot phase, the project so far suggests improved retrieval behaviors. Early testing with biomedical and tourism data suggest applications in recommender systems. My latest monograph, Information Visualization: transforming data to meaningful information, will appear in print (and online) later this year. Underway? Critical Theory, Habermas, and Civic Engagement is a clarification of theory and specifically links practice and the legitimacy of data-rich institutions. Harvard College, Boston Public Library, American Antiquarian Society, Centage Learning, Thompson, XPLana, Peabody-Essex Museum, McGraw-Hill, Berkman-Klein Center, and others. Here’s a link to my CV, detailing my research papers, teaching, and service activities. 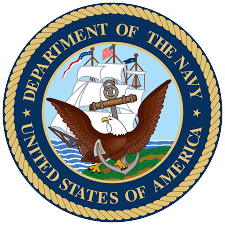 Before joining academia, I served in the US Navy, later as a programmer/analyst and art directory for an international design firm. Along the way I've helped institutions of all sizes answer questions about software purchases, data integration, work-force development, visualization of data, and creating more efficient, effective cooperation between people and data. Ph.D. (UCLA), M.S. (Columbia Univ. ), B.A. 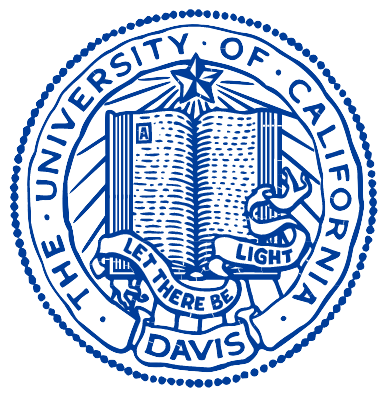 (UC Davis, double major Russian & French). 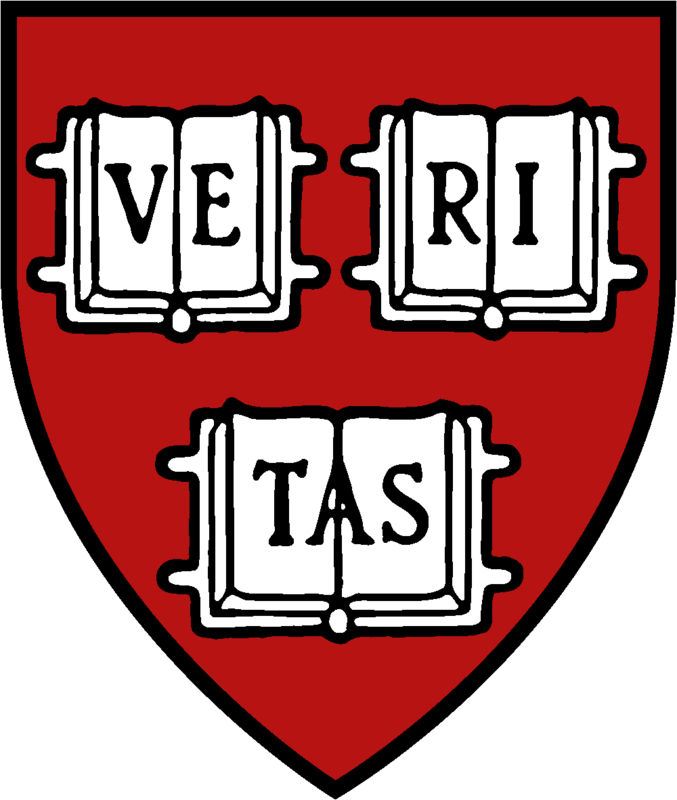 I’m a faculty member at Harvard University as a member of the Senior Common Room, Adams House, Harvard College, and associate professor teaching computer-, data- and information science. Boston Area, New England, and the World: on parle français; man spricht Deutsch; jag kann lille dansk; bättre på svenska, men försöker förbättra båda; certo parlo italiano y español. Students: see the courses website. OpenSource Projects: File conversion tools, institutional communication and project collaboration, Harvard Visualization Project ... and shortly to be available via GitHub.